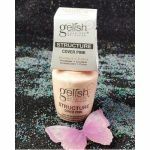 Gelish Foundation Base Gel creates an adhesive bond between your nail plate and the gel product. The soak-off sealer gel provides a beautiful finish with a high shine that will not dull, chip or peel. Gelish pH Bond Nail Prep dehydrates your natural nail. It is used as a preparatory step with traditional gels and acrylic manicures. Gelish Nourish Cuticle Oil is used to rehydrate and moisturize your cuticle and surrounding skin. 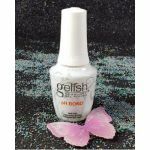 Gelish Top It Off Sealer Gel seals your polish to a beautiful finish that will not peel or chip. People will be asking where you get your nails done. 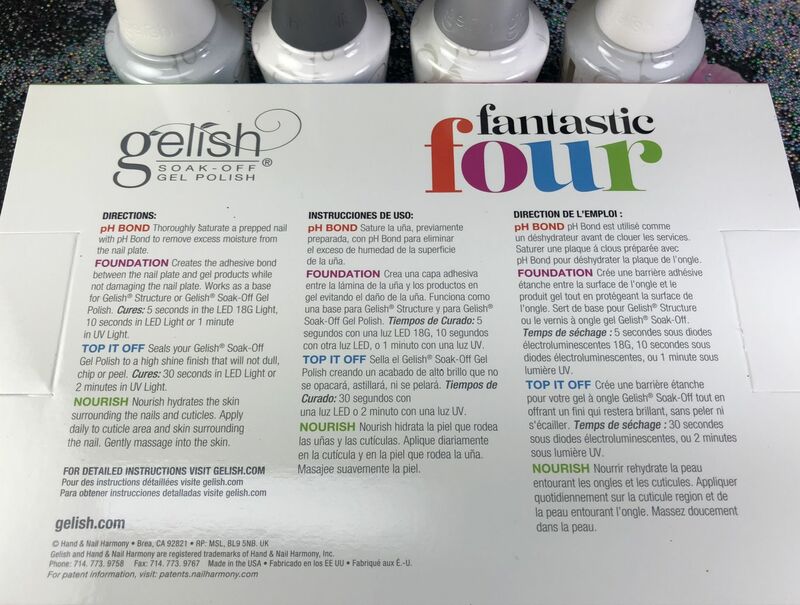 Your nails will shine and turn heads after using the Gelish - Essentials - Fantastic Four.